***Cash price £15,250.00 £1,995.00 deposit 60 monthly payments of £259.99 No mileage restrictions or optional balloon payment Based on 6.9% apr This car has a valid MOT which runs until 25th November 2019. This car has full service history, done at a combination of main dealers and independent specialists, and has been serviced at the following mileages: 14,448 (15/03/2011), 24,912 (30/05/2013), 41,034 (21/01/2015), 51,446 (14/01/2016) and 67,724 (20/09/2017). 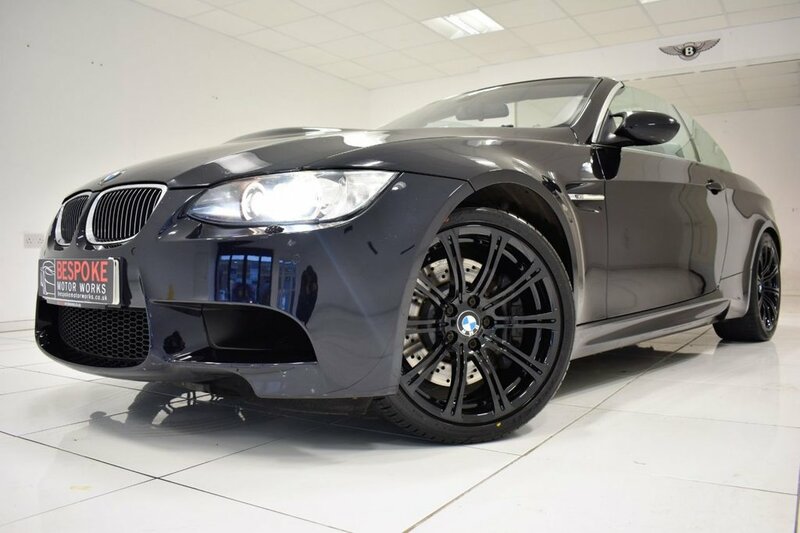 As part of the car's preparation we have had all four alloy wheels professionally powder-coated and refurbished in gloss black, put brand new rear brake pads on the vehicle and two brand new front tyres.